Welcome to Miller Engineering & Manufacturing Co. 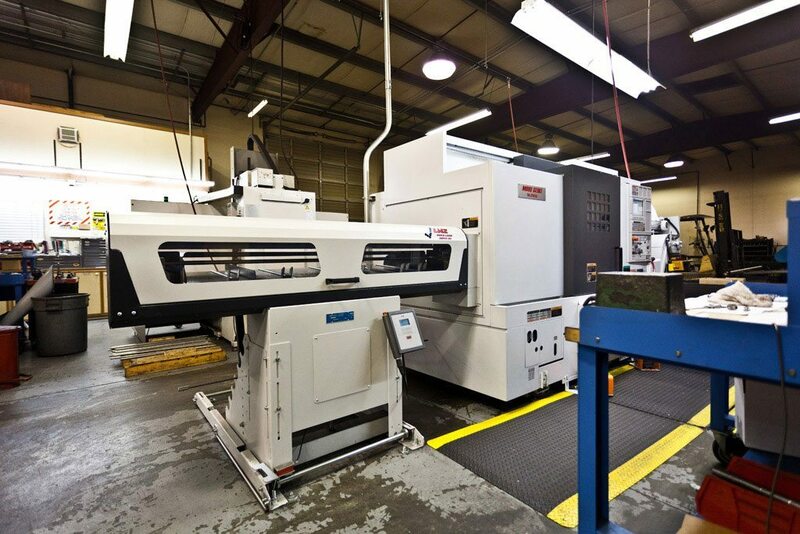 Since 1959, Miller Engineering & Manufacturing Co. has provided customers with high quality custom precision machining and sheet metal Portland fabrication services. We are an innovative company, leading the way for with new ideas and designs in a variety of fields including Energy, Oil & Gas, Forest Products, Automotive and many others. Our capabilities include Miller Engineering & Manufacturing’s state-of-the art, 13,500 square foot facility, equipped with the latest CNC technology. We produce machine parts with high tolerance and complex configurations. From one-off prototypes to medium and high volume quantities, we machine, fabricate, design, and assemble custom products to our customers’ specifications. With over 50 years’ experience, our knowledgeable staff will work with you to turn your design ideas into high-quality, fabricated products. At Miller Engineering & Manufacturing Co., we take great pride in providing superior products and customer service.From one-off prototypes to medium and high volume quantities, we machine, fabricate, design, and assemble custom products to our customers’ specifications. With our 4000 watt machine we are able to cut 3/4″ steel, 1/2″ stainless and 3/8″ aluminum parts up to 60 inches width and 120 inches in length. As a custom metal fabricator, we have the most advanced equipment available to ensure our customers receive the highest quality product. 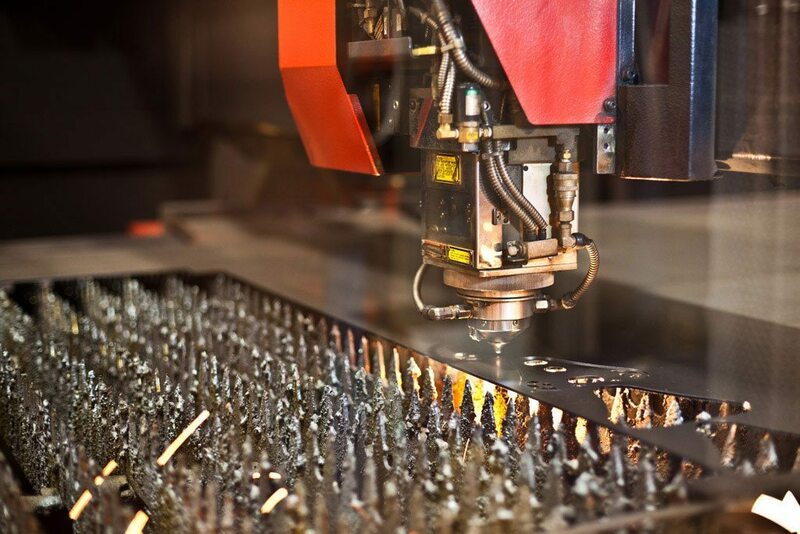 Our capabilities include CNC laser cutting, CNC precision machining (Lathe & Mill), CAD/CAM design, press brake forming, stamping, punching, shearing, TIG/MIG welding and assembly of components or complete products. We’re happy to provide Portland Oregon, Vancouver Washington, and all of their surrounding areas in the beautiful Pacific Northwest with our custom metal fabrication, metal shop and machine shop services, including laser cutting, CNC metal machining and custom metal products.